We’ve already talked in previous blog posts about animal proteins and some alternatives to them. However, today we are going to delve a little bit more into the world of vegetable proteins and their characteristics. They all come from vegetables, but their nutritional values and protein content may vary considerably. Thus, at this point, you may be already guessing that there are some vegetable proteins better than others. (Spoiler: RuBisCo has the upper hand). All foods contain protein to some degree, vegetables included. The key point here is what kind of protein and its quantity. (There are many types of vegetable proteins with different characteristics). Quality of the protein. Some proteins are digested and used better by human bodies than others. Besides, some proteins have components more valuable (nutritionally) than others. In general, the reference for high-quality protein value is animal protein (in digestibility and composition). That is, when comparing vegetable proteins quality, the closer they are to animal proteins usually the better. Processing. How complicated and costly is to extract a protein from a vegetable and transform it into something useful. The environmental impact of processing, consuming and using this protein. (Do we generate polluting chemicals in the process? Are our practices sustainable?). The intended use for that protein. A protein can be destined for human consumption, but it can also be used as a food ingredient in the industry (emulsifiers for bakery). What you use it for may change what characteristics you want in it. 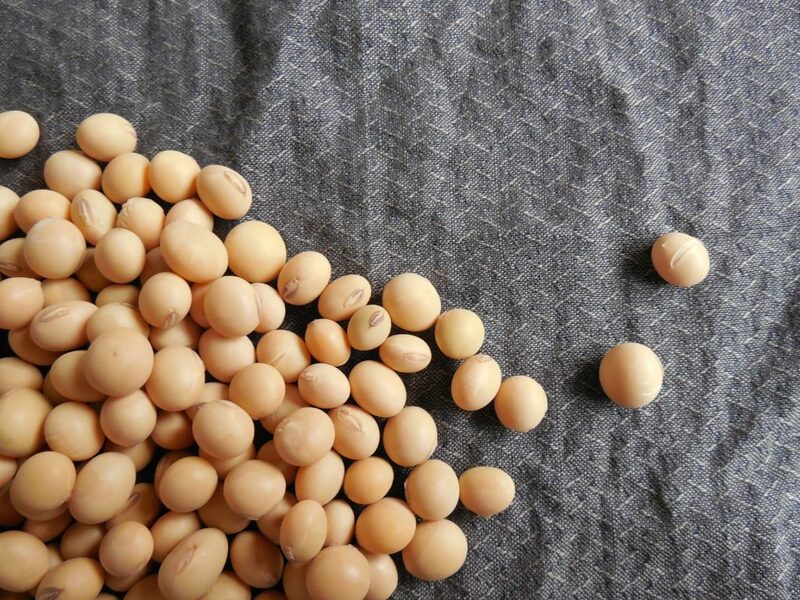 Soybean protein is usually imported to Europe at low prices. (We will talk about this in future posts). How can we measure its quality? There are different score systems, here we are going to use the PDCAAS (Protein Digestibility-Corrected Amino Acid Score), which is the scoring system adopted by the World Health Organization as the preferred method for the measurement of the protein value in human nutrition. PDCAAS gives a score to proteins from 0-points to a maximum of 1-point. 1-point score PDCAAS is the best score a protein can get under that system. Usually, that is reserved for animal proteins (egg whites, dairy, meat…). Soybean protein PDCAAS: 0,91 out of 1. Soybean protein is usually Genetically Modified (GMOs) and some of its variants are not approved in the EU. High environmental impact. Generally produced in third countries with unsustainable agricultural practices. 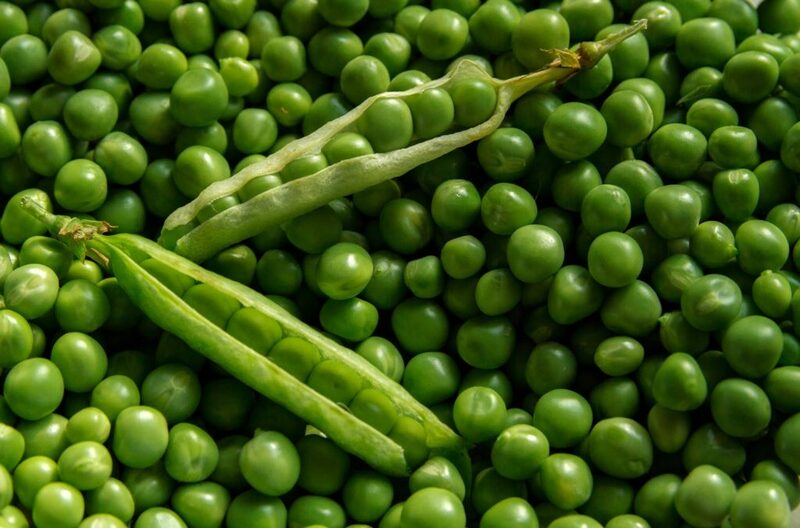 Pea protein has an environmentally friendly production system, but crops are keen on diseases and high-maintenance. Its protein is difficult to extract and sometimes it comes along possible non-beneficial components that reduce nutrient absorption. 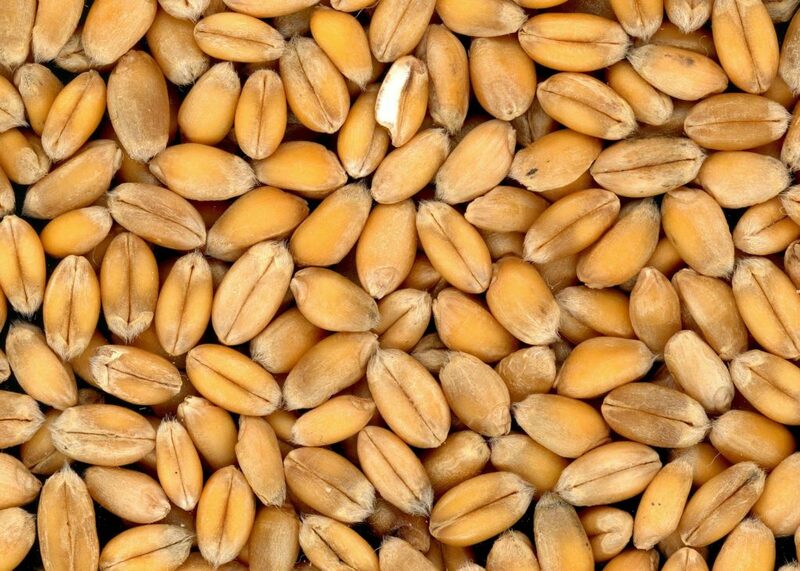 Most common proteins coming from cereals are wheat proteins. Wheat proteins are not very expensive, and its production does not usually cause high environmental concerns. Problems: a rise of gluten intolerances and low protein quality. This blog has a post about RuBisCo in which you can find a broader description of its uses. In case you want to read a longer and scientific description about RuBisCo and everything it does, click this link to a RuBisCo article in ScienceDirect. Here we are going to focus on the comparative with the previous vegetable proteins. 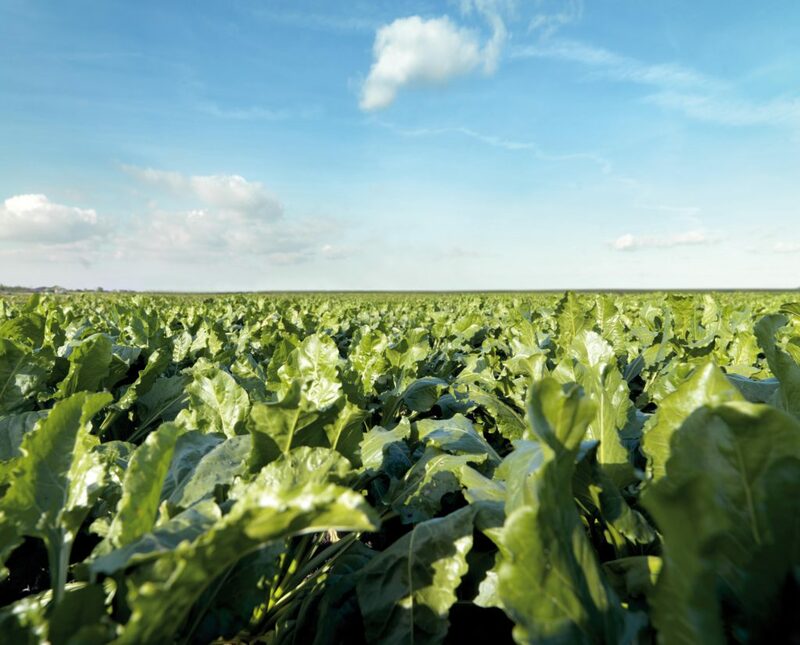 RuBisco is a vegetable protein extracted from beet leaves. The GreenProtein project extraction process is environmentally friendly: it uses vegetable remnants from the processing industry (that is, reuse and valorisation of discarded product) and the system is easily replicable. 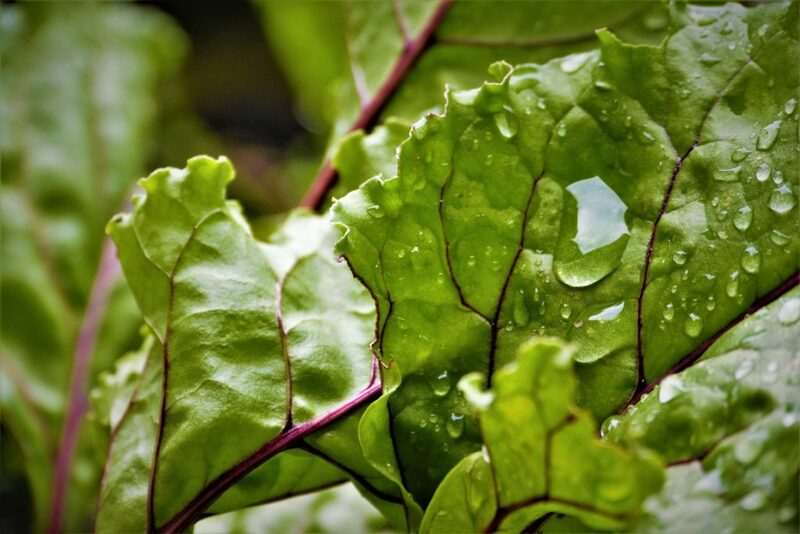 It is the most abundant protein on earth, in other words, it is the most present protein in vegetables around the world. Thanks to that, its consumption can be highly sustainable and non-expensive in the long term. RuBisCo is also the vegetable protein closest to animal protein: its components (amino acids) are the most similar to animal protein ones. Its PDCAAS score is 1 out of 1, the same as animal proteins. Last but not least, RuBisCo has many industrial uses as a food ingredient. For example, it can be used instead of animal proteins (like egg whites) for baking with the same results. In general, it can be a great solution for people with animal protein allergies or intolerances. In conclusion, RuBisCo outsmarts the other vegetable proteins. Some vegetable proteins may be good at one or two points; however, RuBisCo is, for now, the only one that has it all. Follow us for more information and the latest developments of the #GreenProteinProjectin inTwitter and Linkedin!